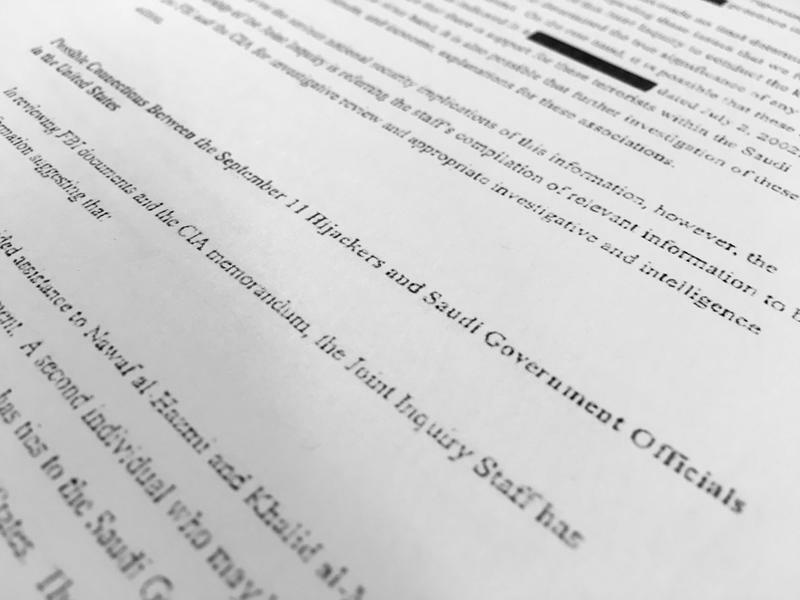 The families of some victims who died in the 9/11 terrorist attacks are calling on Congress to declassify documents that detail what happened that day and who was behind it, and U.S. Senator Richard Blumenthal of Connecticut is helping them. 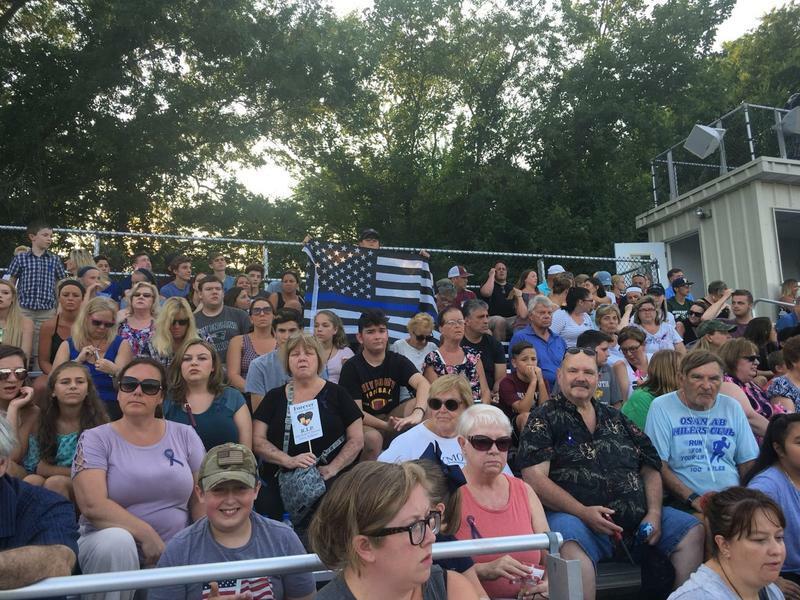 About 2,500 people filled the stands of the Weymouth High School football stadium Monday night to pay their respects to 42-year-old police officer Michael Chesna and 77-year-old Vera Adams, who were both killed Sunday. Monday would have been the six-year anniversary of Officer Chesna joining the Weymouth Police Department. Instead, police Chief Rick Grimes posthumously promoted him to lieutenant. Hampden County Registrar of Deeds Donald Ashe died Tuesday morning at the age of 83. For many, his name is connected to Thorne's Marketplace in Northampton, Massachusetts, which he once owned, but Gordon Thorne was also a visual artist and a philanthropist. 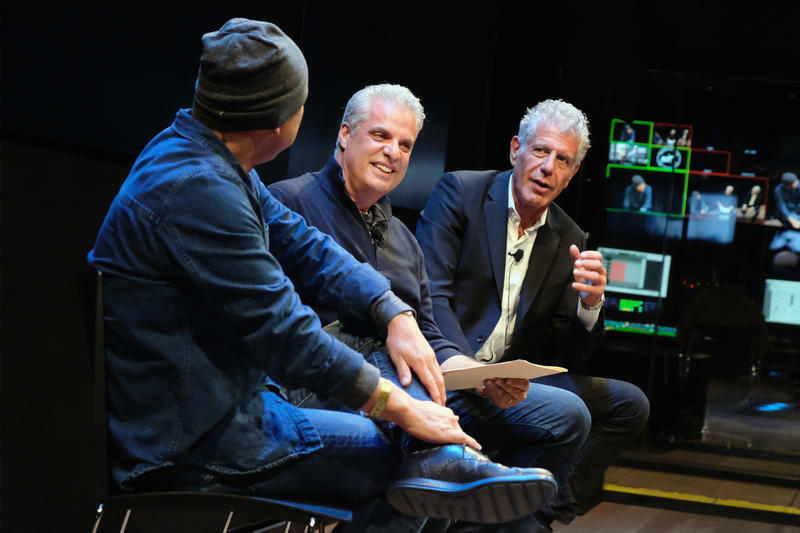 He died last week at the age of age of 77.